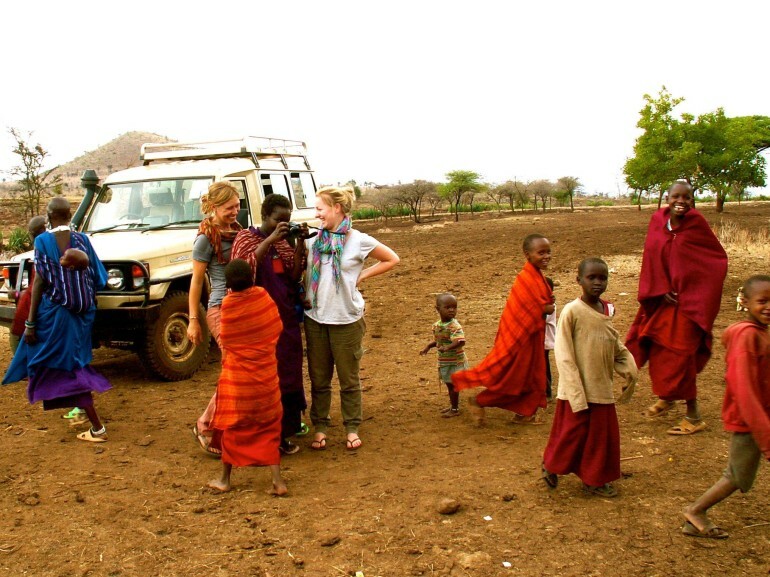 Global Service Corps creates opportunities for adult volunteers to live and work on projects in developing nations that serve both Earth’s people and her environment. These projects emphasize grass roots collaboration with local organizations and promote mutual transfer of skills and cross-cultural understanding. The Global Service Corps mission is to design and implement volunteer service-learning and community development programs that benefit the volunteer participants and positively impact the communities they serve. Global Service Corps is an international volunteer service-learning and community development organization that taps into the talents and generosity of its volunteer participants, staff, partners and advisors, both in the developed and developing world. GSC’s programs are grounded in a philosophy that the personal lives and activities of people around the world are increasingly intertwined. It is important that we understand the interrelatedness of our individual actions and the effect they have on health, social well-being, and environmental stability worldwide. We are all responsible for the health of the world. 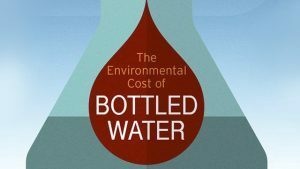 Wealthy countries are now acknowledging that over-consumption and unsustainable production is the main cause of poverty and environmental harm throughout the world. At the same time, the values and wisdom of traditional and indigenous cultures are increasingly being acknowledged as essential components of the well being of the world’s peoples. Those 20% of us living in developed countries, who consume 80% of the world’s natural resources, have the benefit of material wealth, technology and education to appropriately share. We have a moral responsibility to do so. The 80% of the world’s population living in developing countries have a wealth of wisdom, culture, and tradition to share with us in return. We need each other! GSC offers volunteer programs for participants from developed countries to work together with citizens of developing countries on urban- and rural-based, sustainable community service projects. The volunteer programs of GSC provide a means for volunteers and in-country program staff to understand each other’s cultures and problems while at the same time actively address, at a community level, some of our pressing local and global issues. You are invited to participate with Global Service Corps in developing and supporting activities that provide opportunities for healing and spreading awareness about critical local needs. The warmth and friendship you share with GSC staff, host community members, and fellow volunteers is an experience you will long cherish. 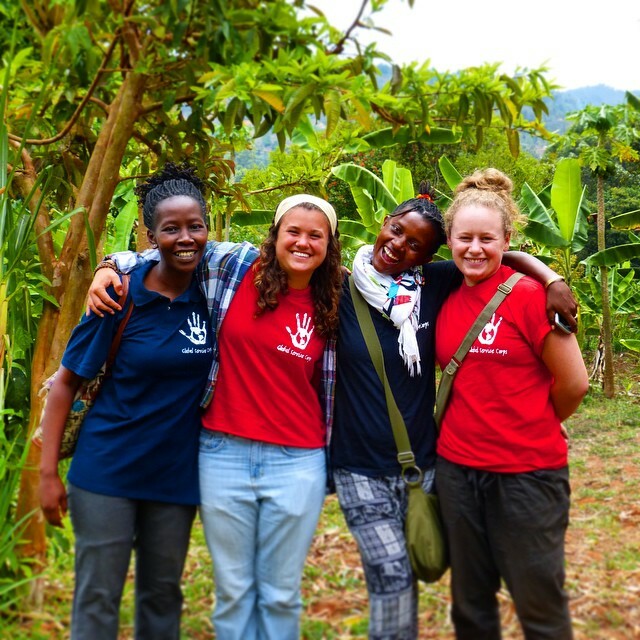 As a GSC volunteer, you are in for an adventure in service, learning and cultural exchange that will last a lifetime! If you support GSC’s mission of improving international understanding through volunteer community service and international development efforts, we need your help in continuing our important work in expanding service learning opportunities abroad. Please make a contribution to help us expand our programs in Tanzania and Cambodia and the other local community service work we do.